This gritty inner-city film by John Sayles follows various people living in a troubled New Jersey setting. Vincent Spano, Tony Lo Bianco & Stephen Mendillo. 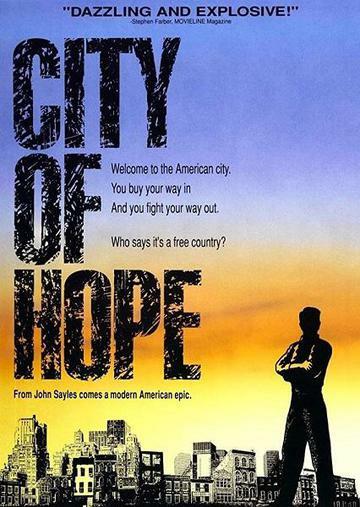 This gritty inner-city film by John Sayles follows various people living in a troubled New Jersey setting, most notably Nick Rinaldi (Vincent Spano), a disillusioned contractor who has been helped along his whole life by his wealthy father (Tony Lo Bianco). Other characters in this ensemble drama about urban conflict and corruption include Asteroid , an unstable homeless person, and Wynn (Joe Morton), an idealistic young politician.